Fragrant aromas of bright raspberry, blueberry and cigar box introduce the lush plum, blackberry and currant flavors of this firmly structured Merlot. With mouth-filling tannins, this wine is complex and decadent featuring layers of mocha, anise and crème brûlée. 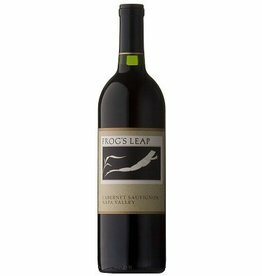 Culminating with elegance and hints of cocoa nibs, our 2014 Merlot will continue to mature for the next 6- 8 years. In 1983, with dreams of raising their young family on a farm, Tony and Herta Peju bought thirty acres of vines in the famed Rutherford district of the Napa Valley. Since then, the Peju family has maintained a meticulous focus on the land, fostering sustainable and environmental consciousness across their five estates. Still family-owned and operated with daughters Lisa and Ariana poised to take the helm, Peju Winery has become an integral piece of the Napa Valley landscape. 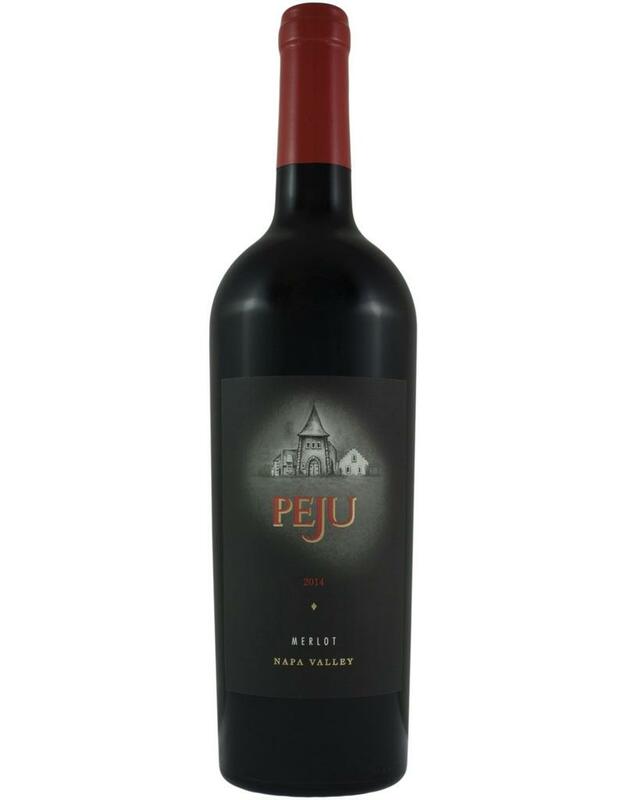 Peju’s Rutherford Estate is a California Certified Organic vineyard, and is planted primarily with Cabernet Sauvignon, Merlot and Cabernet Franc. Persephone Ranch is sustainably farmed and its Pope Valley climate is suited to grow Sauvignon Blanc, as well as Zinfandel, Syrah, Cabernet Sauvignon, Cabernet Franc, and Merlot. Drawing from such varied terroir, the wines exhibit the perfect blend of mountain-fruit focus and Rutherford complexity. The 2014 harvest has been termed a “dream vintage” regarding quality. In spite of the ongoing drought and the South Napa earthquake, the wines showed great depth of flavor, intense aromatics, and were excellent overall.Well-timed rains in February and March gave much needed water to the vines while emerging from dormancy and through bud break. A mild spring and warm summer provided ideal growing conditions, leading to an early jump on harvest. We look back on this vintage and celebrate our good fortune of another bountiful year with undeniably excellent fruit.